In today’s constantly evolving world of technology, certain electronic devices are sentenced to shorter and shorter life spans. Televisions are no exception. With the evolution of the flat-screen smart TV, thousands of old televisions have been rendered useless. 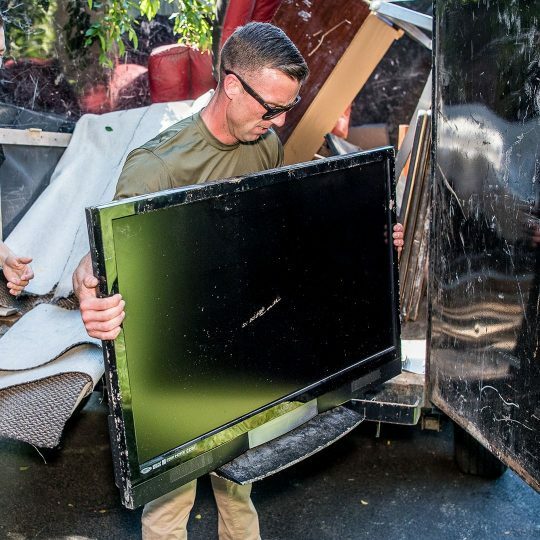 JDog Junk Removal & Hauling knows how to responsibly dispose of old TVs so you don’t have to. Show our team members to the television you need them to collect. Electronic products like TVs contain chemicals. So, when simply dumped into a landfill, these chemicals are leaked out, polluting the water supply and air quality. 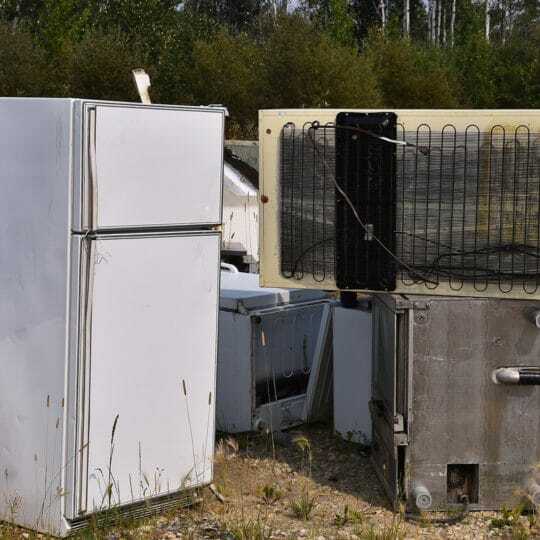 Televisions contain a number of valuable recyclable materials. Some of these include copper, glass, and plastic. JDog makes every effort to recycle old televisions whenever possible. We take your old TV to a recycling facility that removes the recyclable parts and properly disposes of the other pieces. 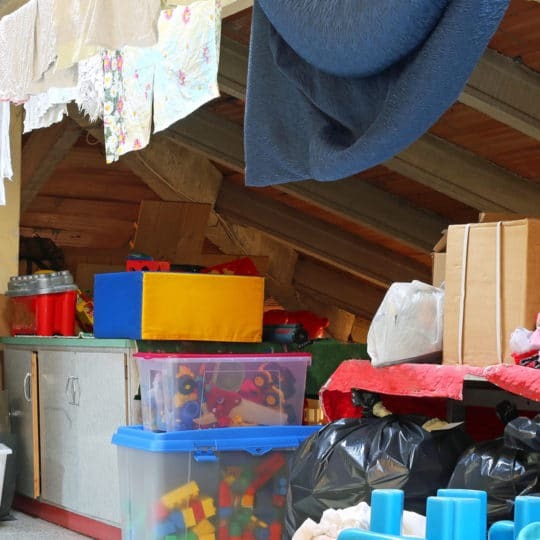 Find out more about us, television removal, and the other junk we remove.